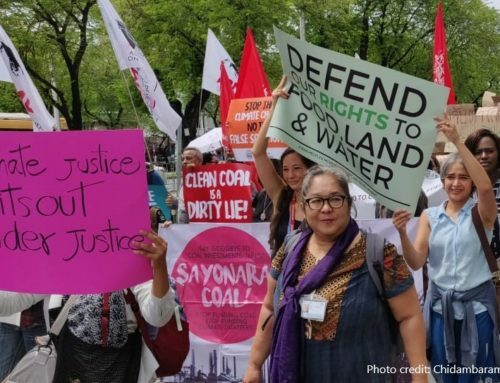 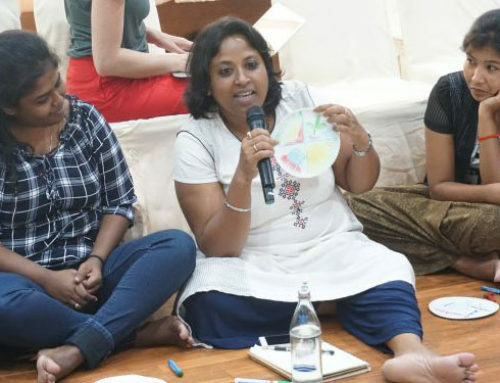 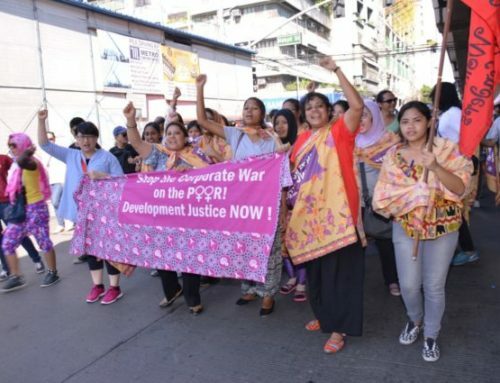 In this first publication of 2019, APWLD members from across the region emphasise the right to a development model that addresses the structural causes of inequalities and fulfils promises to women’s human rights; a model of Development Justice. 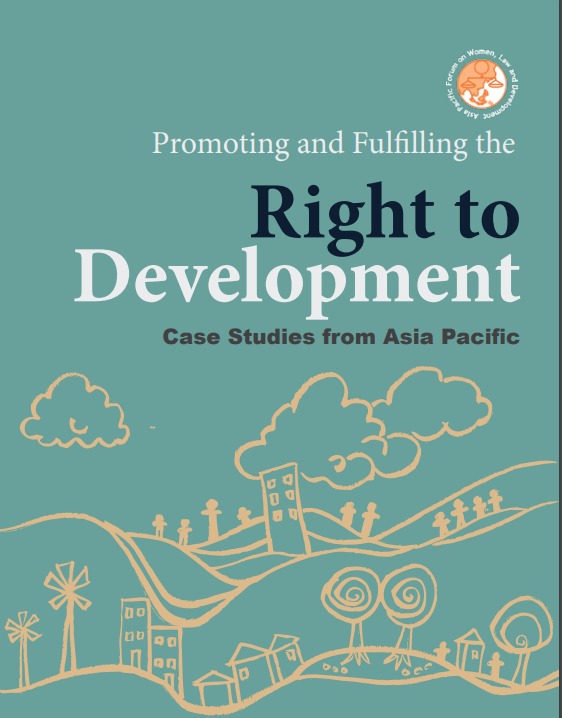 It offers case studies that give insights to best practices in designing and implementing policies and programmes to advance a redistributive and transformative development model. 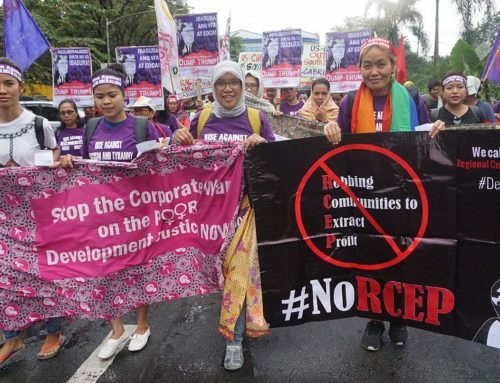 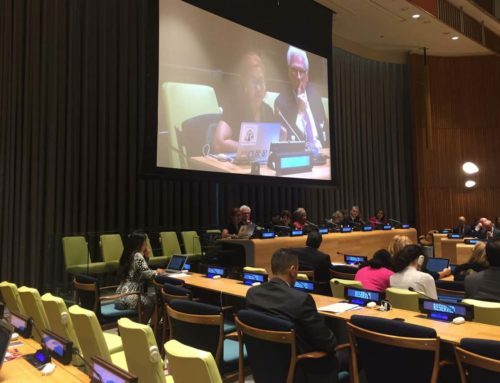 This report is a submission to the mandate of the Special Rapporteur on the right to development, addressing the promotion and fulfilment of the right to development in the Asia Pacific region.